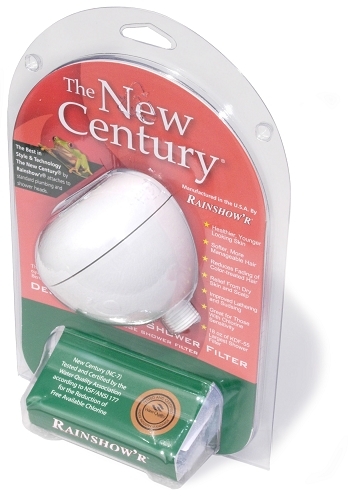 The New Century® by Rainshow’r®, a non-replaceable cartridge shower filter removes toxic chlorine from your shower with the best in style & technology. This will be the second time I bought these shower heads. 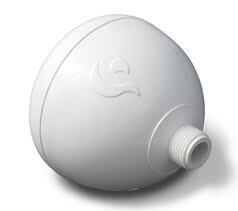 They work really well at getting the chlorine out of our water. We live in a very hard water area and you can actually smell the water when it comes out of the tap. There is no order from the shower heads using these filters. The water actually feels softer. Before using them our skin would itch and dry out. They are super easy to install and ours last just over 1 year. I will continue to buy these filters because they work so well and are not expensive.